The United Provinces (the Netherlands) became independent from Spain after the Thirty Years War and the Westphalia peace in 1648. They were formed by 7 provinces with their own assembly called State. The States ruled a province and they were led by wealthiest merchants and members of the local bourgeoisie. The States General was the federal government controlling the foreign policy. The government represented the bourgeoisie ´s interests so their objective was to favor trade. They promoted shipbuilding, banking and commerce and Ámsterdam became one of the most important economic centres. The Ducth controlled world trade and set colonies in America, Africa and Asia. By 1700 the United Provinces were wealthiest country in Europe and trade was managed by the Ducth East India Company and the West India Company which had the form of joint-venture companies. Ámsterdam and other Dutch cities. 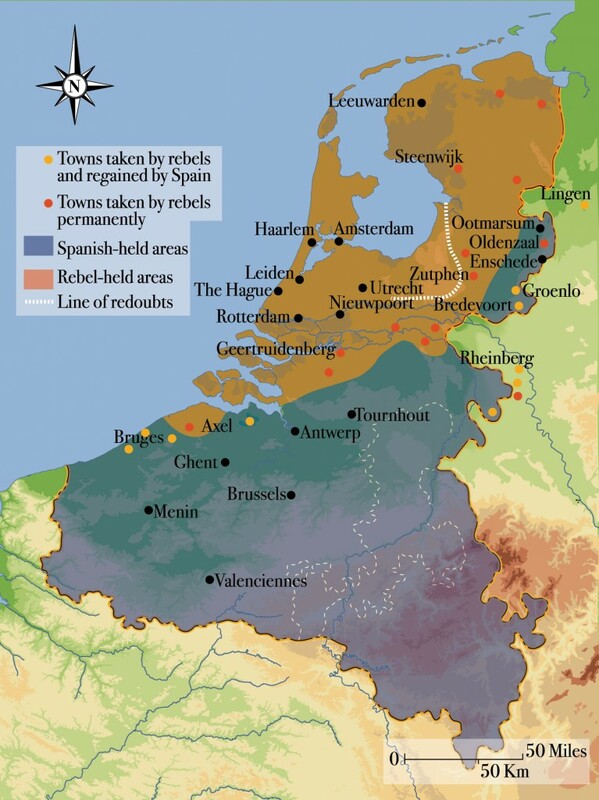 Toward the end of the seventeenth century the Dutch Republic’s power was waning as it was attacked by Louis XIV’s France on its southern border and the English took advantage of the distraction of the Dutch to attack Dutch trading interests.